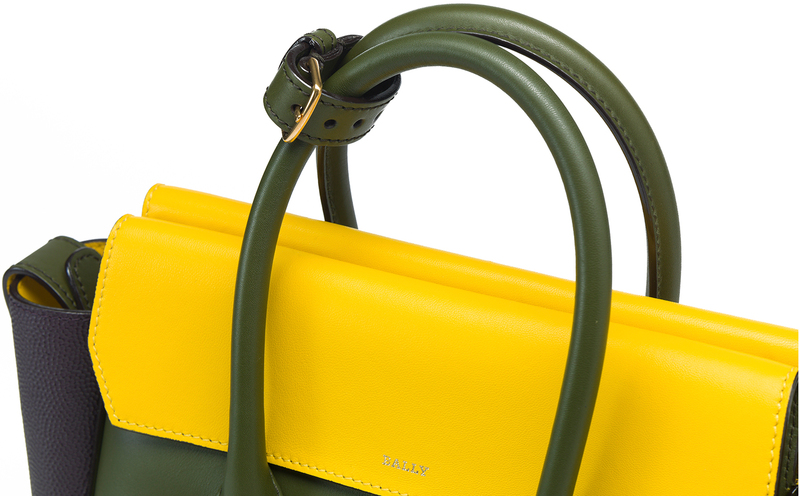 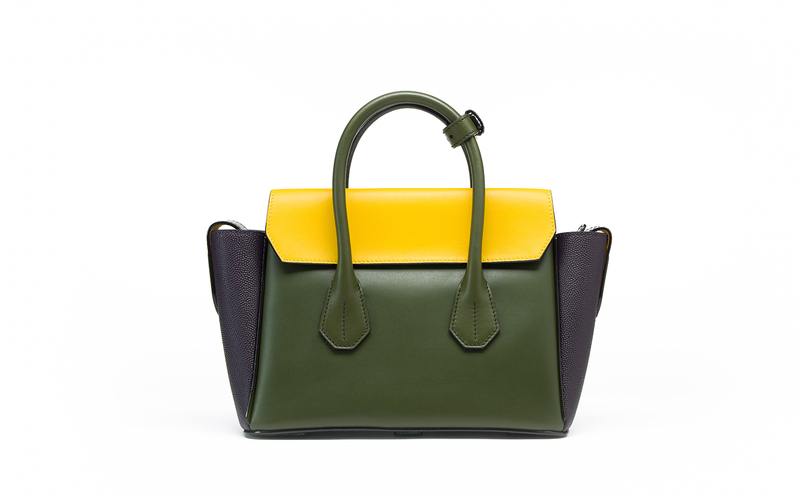 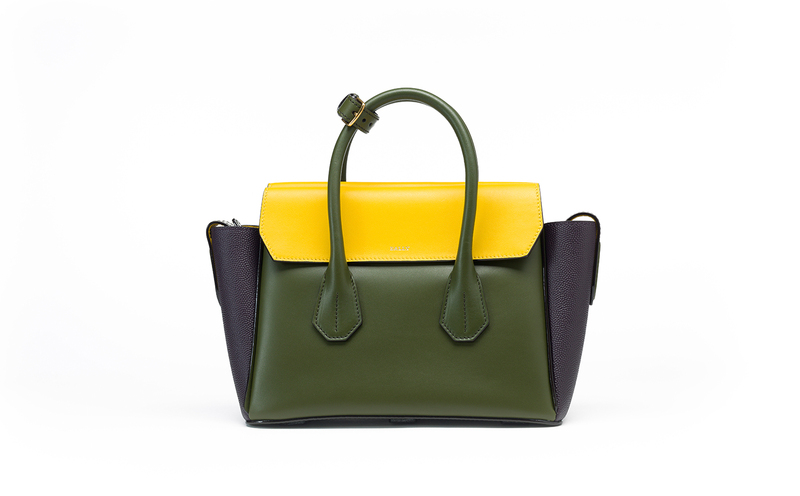 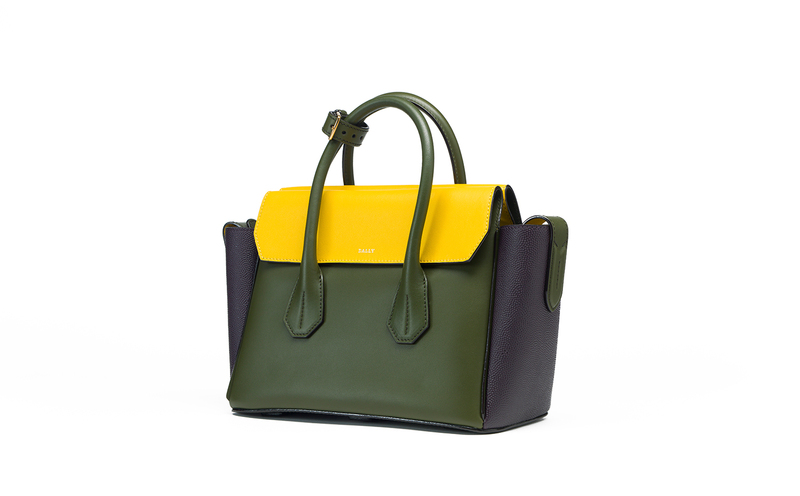 Crafted in luxuriously supple leather, this contemporary green tote features contrasting tones in its design for an enviably unique aesthetic. 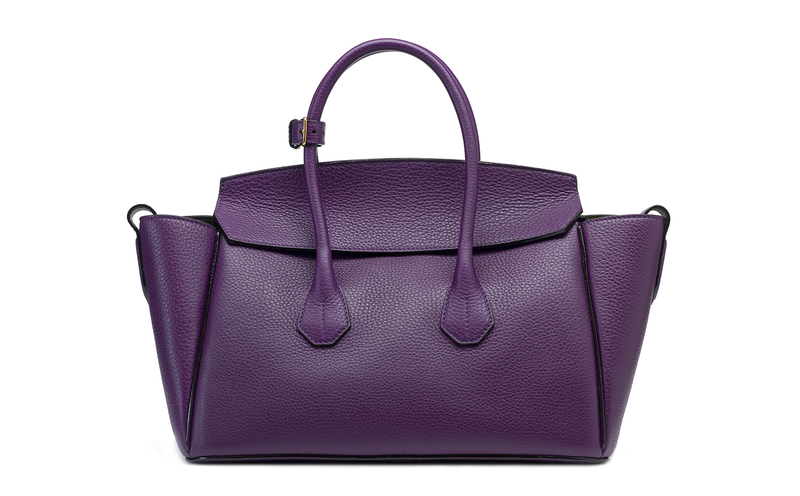 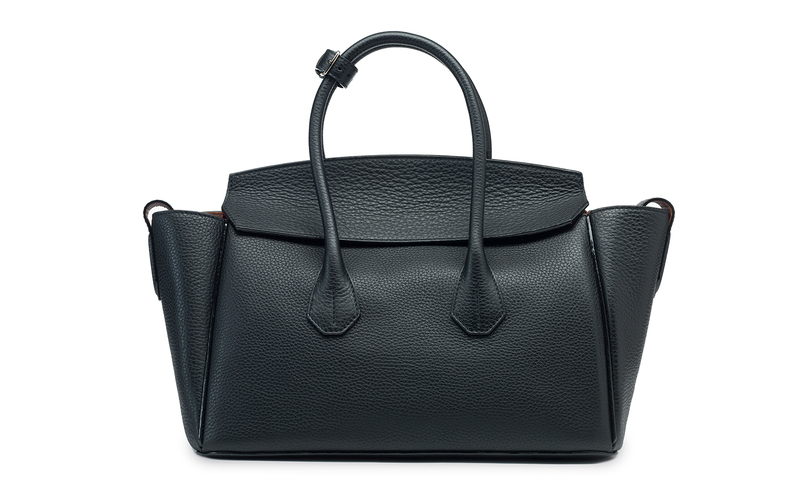 Carry by its robust, circular handles or drape over the shoulder with the detachable leather strap. 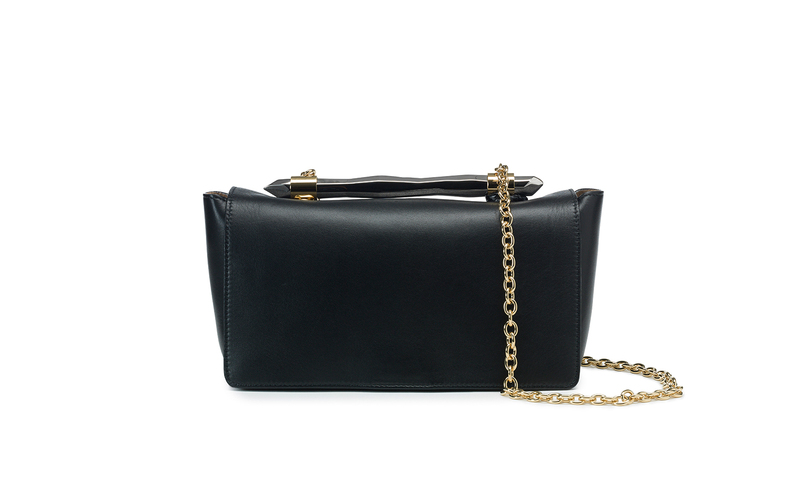 Inside, a zip-fastened pocket affords secure storage for personal keepsakes.